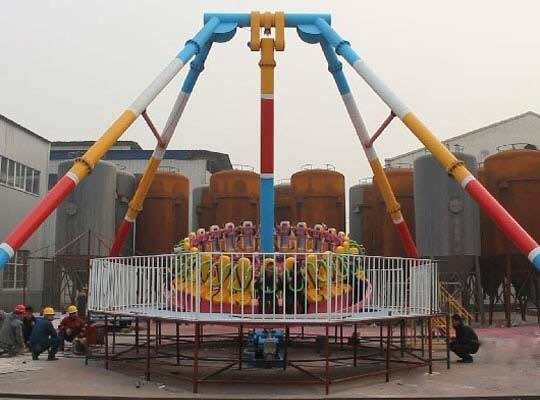 The spinning pendulum amusement park ride is a kind of thrill amusement park rides which makes circular motion along the horizontal axis, similar to the swing rides. 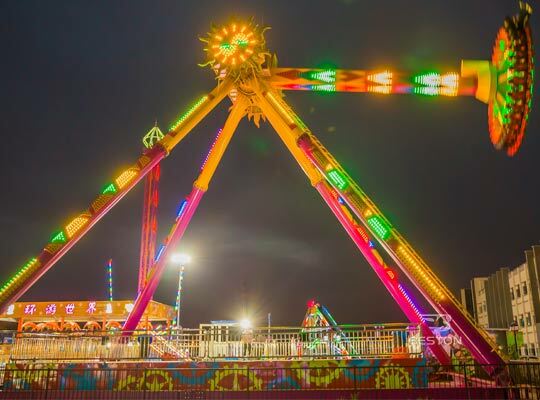 Sometimes, in Pakistan, some people also call it Frisbee rides, giant pendulum rides, swing pendulum rides, delirium rides, discovery rides or pendulum meteor hammer rides and so on. 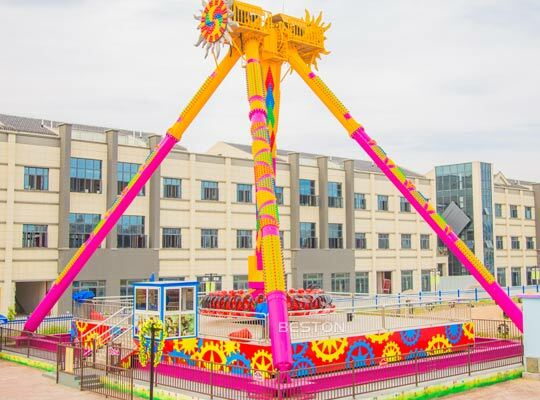 It is a large scale amusement equipment and popular among the majority of teenagers while many children love the small/mini pendulum amusement rides for kids. 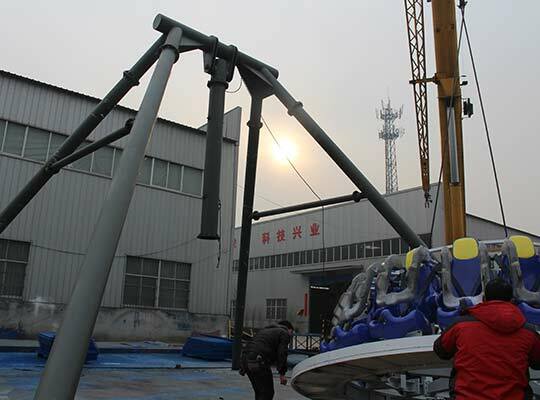 Generally, the giant Frisbee rides is composed of the main support, hanging device, pendulum rides, circular gondola and electrical system. When the pendulum thrill ride starts working, the gondola begin to spin while it swings back and forth. 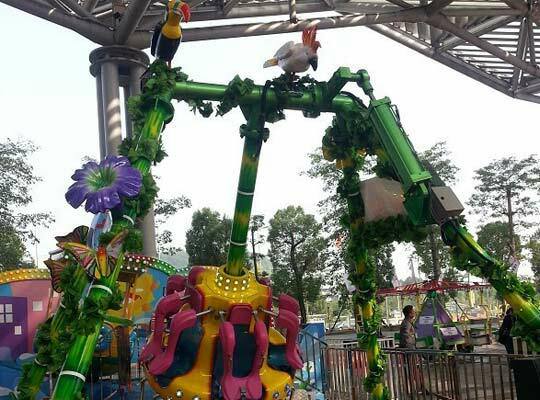 Nowadays, the swinging pendulum ride is famous for its extreme thrill feeling, beautiful appearance, scientific structure, grand and magnificent, and so on. 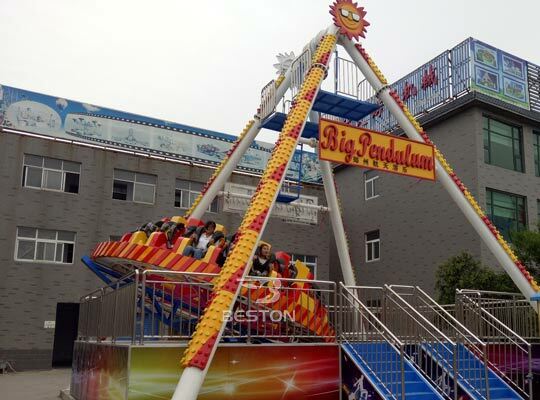 Beston supplies spinning pendulum amusement park ride for sale for customers in Pakistan for many years in China and has becoming top manufacturer and supplier of various theme park rides. 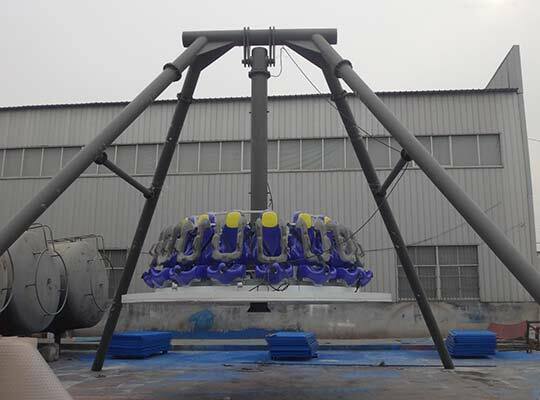 As for the pendulum thrill rides, riders sit in the circular gondola and face outside making a circle along the gondola. 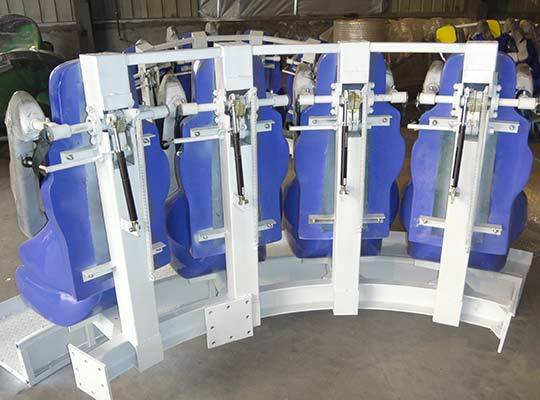 In general, pendulum rides are designed to press the shoulder as the safety restraint with the safety belt as the additional insurance. When the gondola starts rotating, the main axis hanging under the circular gondola begins to swing back and forth. 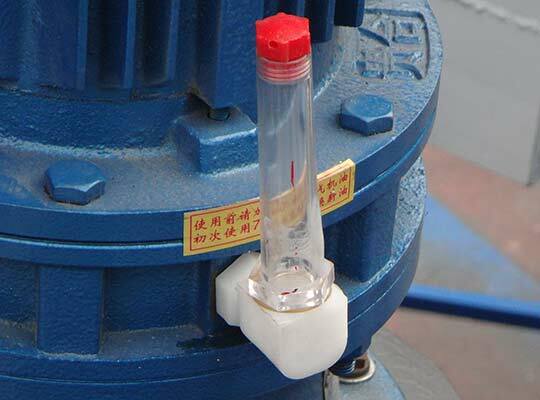 The whole process is driven by the gravity force and the friction and automatically controlled. Passengers cannot only experience the centrifugal force, but also enjoy the distant beautiful scenery when they are in the top in the sky. It is so thrill and exciting that everyone cannot help scream out to relax themselves. 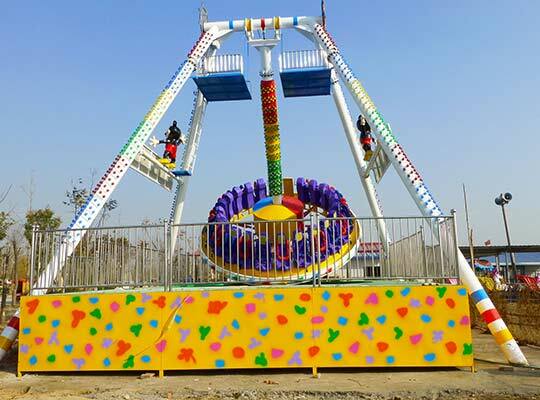 There are various pendulum swing rides in Pakistan and most of people love to ride on this games. However, little people know the differences between them. Though they look the same on the appearance, they are different from the working principle, which leads to the big difference of the prices. The main difference between them is the transmission model: top/upper drive and bottom drive. 1. The top drive giant Frisbee rides, just like the name shows, the transmission part is in the top. That is to say, the electric motor is in the top of the pendulum rides. 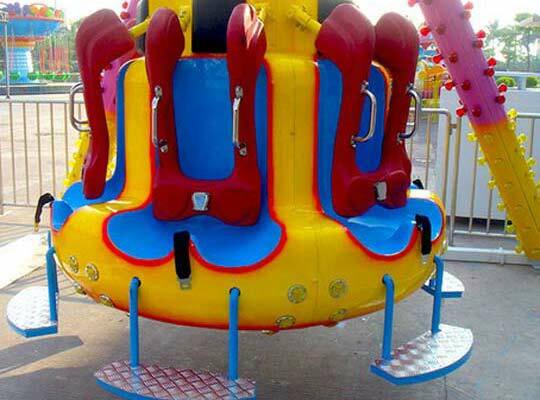 It is popular recognized as the most thrilling amusement park rides and has its own unique charm. 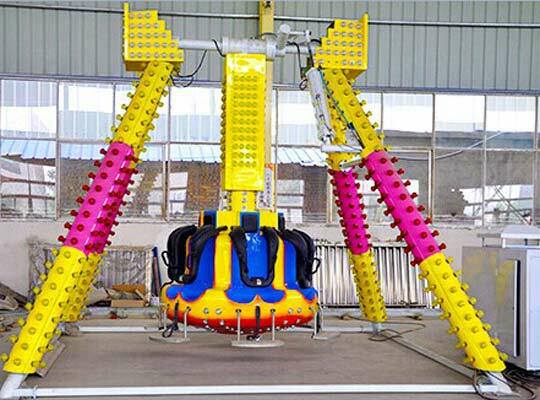 The top driven pendulum carnival rides can show the ability to the greatest extent. The swing amplitude is relatively bigger and the maximum swing angle can reach to 120°. Because power is coming from the top, there is no big shake when it is spinning. 2. 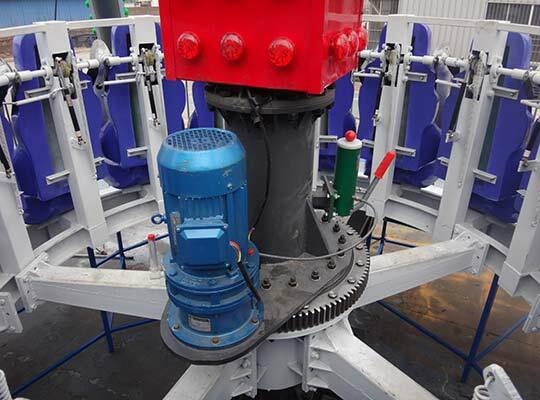 The transmission part of bottom driven pendulum rides is below the game. The power is coming from the bottom and swing of the thrill rides is driven by the friction. So the swing amplitude is not too big but also can reach 60°. 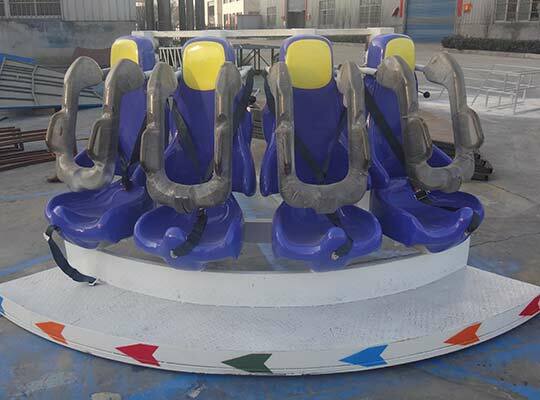 However, compared with the top drive Frisbee rides, it has higher safety factor and excellent stopping capacity, which is suitable for visitors who would not like to try the extreme thrill rides. 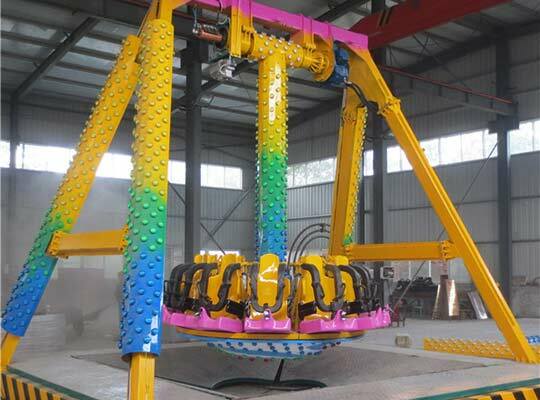 As for the prices, because of the complex structures and high design requirement of top drive Frisbee rides, the bottom drive pendulum rides are cheaper, which suits for the investors lacking in funds. 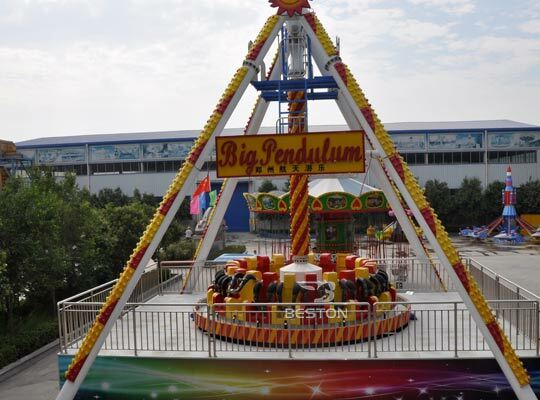 Beston supplies various Frisbee rides to export to Pakistan. 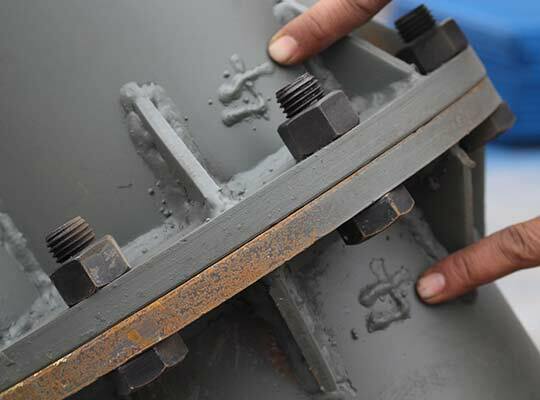 The main parts are manufactured with superior quality stainless steel, surface materials is 5mm to 8mm fiberglass reinforced plastic (which is short for FRP) and paint the fadeless and durable painting, making it last long, reliable, corrosion resistance, environmental friendly and attractive appearance. And unique designed cabins and safety belts can guarantee all customers’ safety. 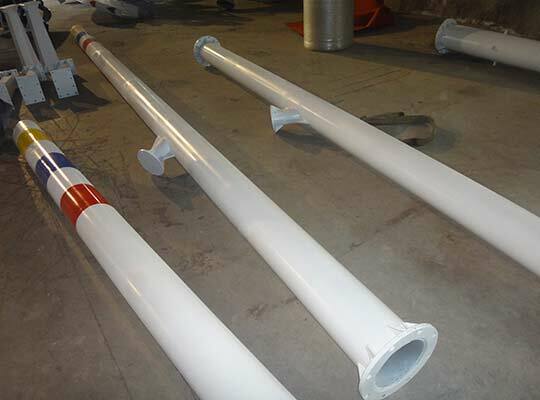 The whole producing process is in our factory by our professional staff, which make sure the prices are relatively lower. 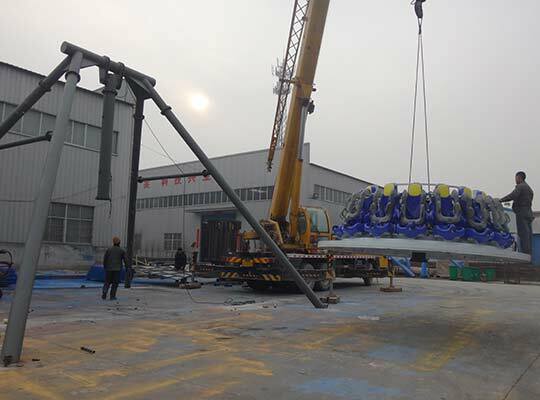 Please contact us to buy your favorite from Beston – the most professional manufacturer and supplier of various amusement park rides.